Home Knowledge Centre Blog Employee Conduct What can you do when an employee is absent from work? Although strikes are currently causing havoc with employee attendance, this issue can cause employers problems all year round. 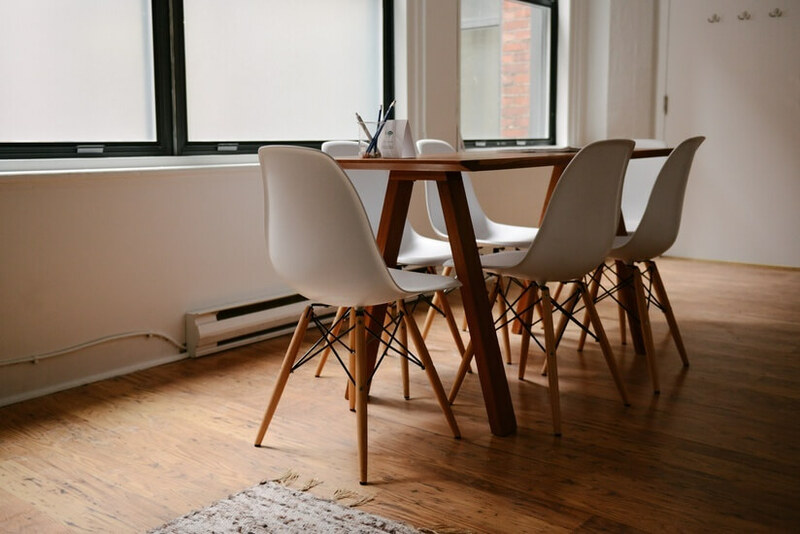 In this article we examine the potential employee absence scenarios and look at what action you can take as an employer to tackle these effectively. In this case, a quick informal word with the employee is often enough to prompt them to take steps to ensure they arrive on time in the future. If they consistently fail to turn up on time, this can be treated as a formal disciplinary matter and employers can impose sanctions in line with their contractual disciplinary procedures. In this situation, the employee is AWOL (absent without leave) and is classed as being on unauthorised absence. Employers should then enforce their existing absence policy to ensure that this issue is addressed. The first step is to make attempts to contact the employee to find out their reason for not attending work. There could be a genuine reason for their absence, such as sickness or an emergency which has prevented them from notifying you. Where contact can’t be made with the employee and they’ve been absent for a period of time, employers can decide that the employee has breached the terms of their contract of employment and can be treated as ‘self-dismissed’. Caution should be taken here, however, as this is a grey area of employment law. As long as there are no underlying issues which could result in a tribunal claim, employers can safely treat their employment as at an end. What if it’s because of strike action? Strikes in the transport sector appear to be occurring more often these days. If the employee has failed to turn up to work because of the strike action, the employer needs to contact them to see if any alternative arrangements can be made for that working day. This can include working from home, agreeing to take annual leave for that period or using any banked time off in lieu. If these alternatives are agreed, the employee should be paid as normal.